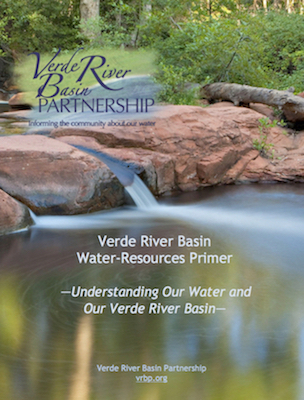 An illustrated textbook, the Verde River Basin Water-Resources Primer – Understanding Our Water and Our Verde River Basin, was produced by the Verde River Basin Partnership, a science-based educational outreach organization, which merged into Friends of the Verde River in 2017. 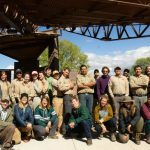 The purpose of this Primer is to provide well-explained, documented source material on the Verde River system for interested citizens, public decision makers, and educators. 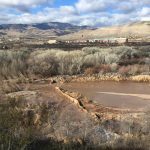 The goal is to present the scientific underpinnings of various water issues to support the use of strong science to form the basis for informed discussion and policy decisions on water resources. 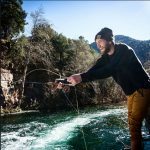 Open the Primer and open a door to a comprehensive understanding of the Verde River system, including the water cycle, the basin’s hydrogeology, and the Verde River’s ecosystem. Click here to read it now or download a PDF.